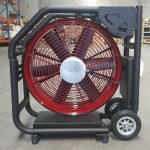 Fire Response is an authorised distributor for Supervac PPV (Positive Pressure Ventilators), servicing the wider fire industry in Australia. 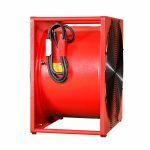 Supervac products are designed for every type of application. 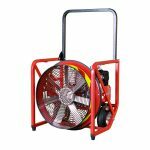 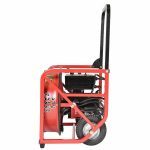 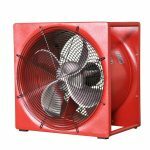 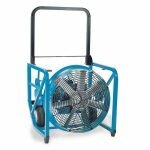 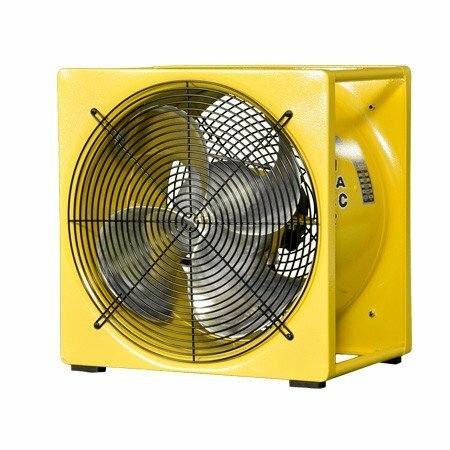 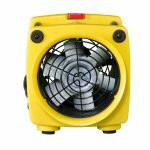 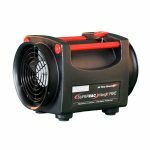 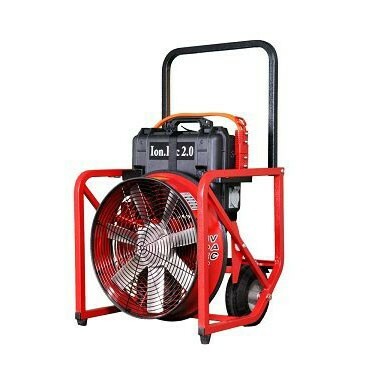 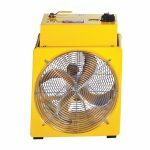 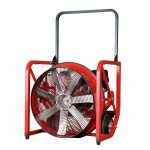 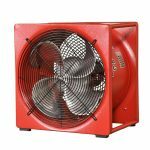 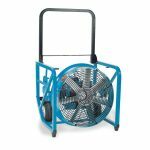 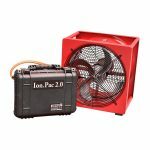 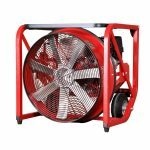 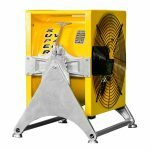 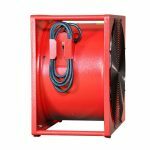 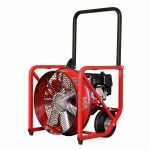 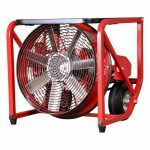 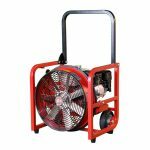 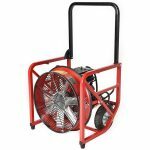 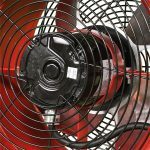 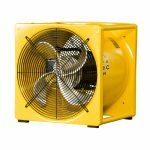 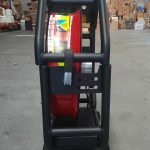 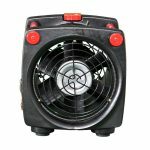 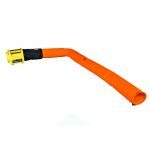 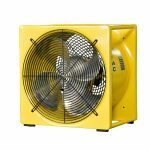 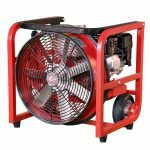 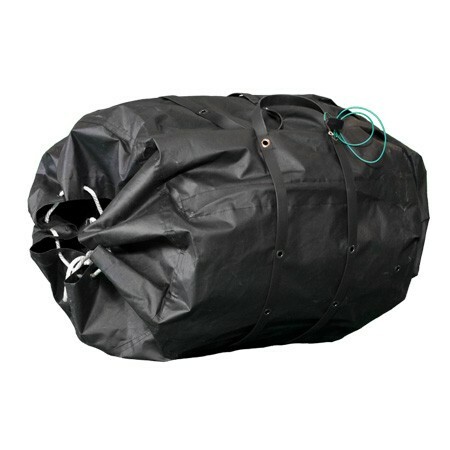 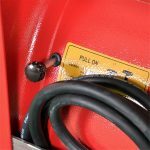 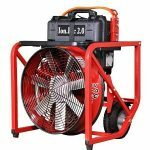 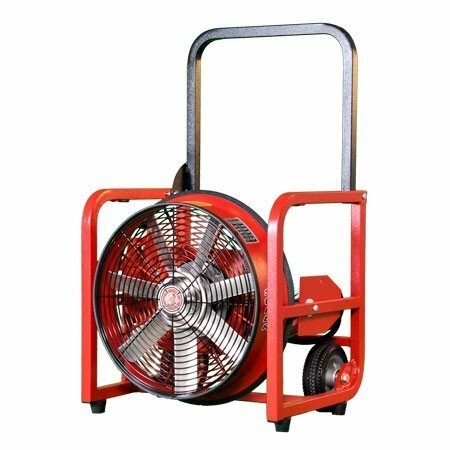 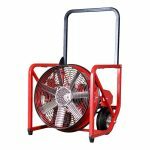 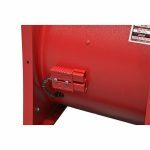 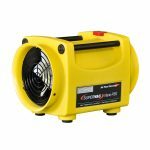 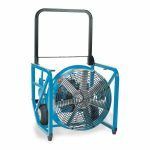 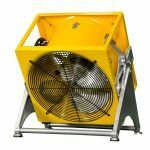 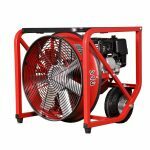 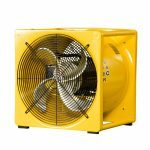 The product range consists of electric, air/ pneumatic, gas and water and battery powered PPV fans and blowers. 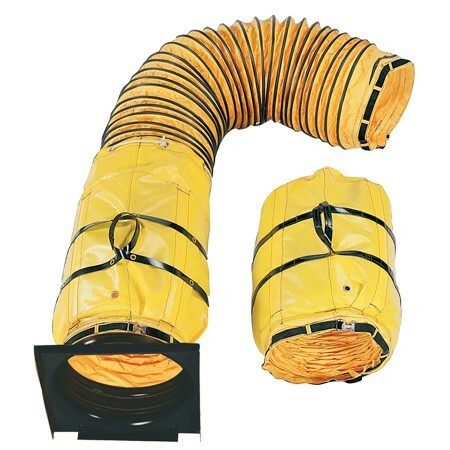 Supervac make the most durable PPV’s in the world. 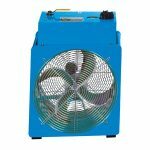 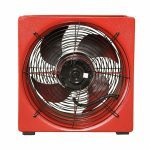 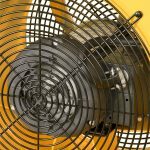 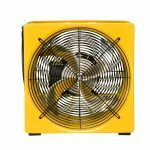 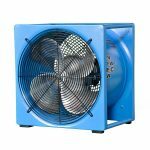 Before you purchase your next fan, ask our team about a Supervac! 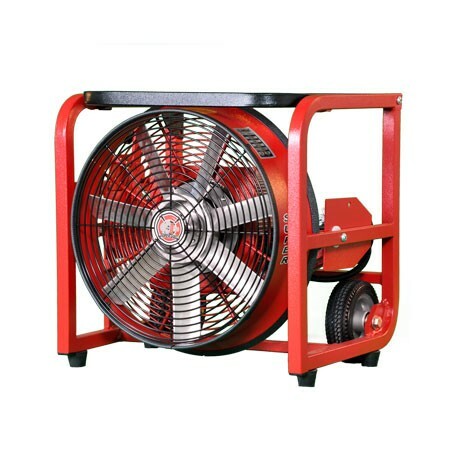 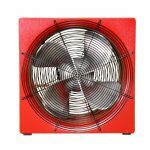 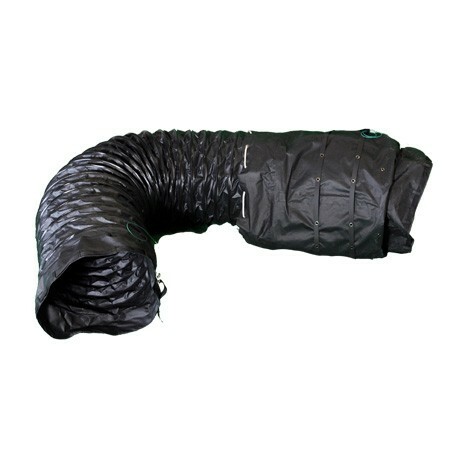 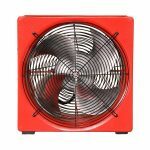 Like our range of PPV Fans & Blowers? 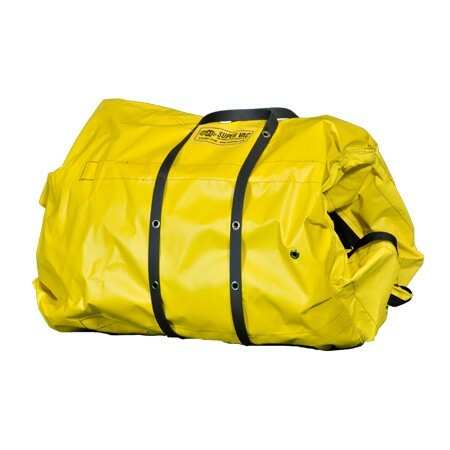 Share it with your team mates!